Clear all jellies and reach 145000 points to complete the level. This level have normal difficulty that require to use simple technique to complete this level easily. For this level first try to play from the bottom or break cake. 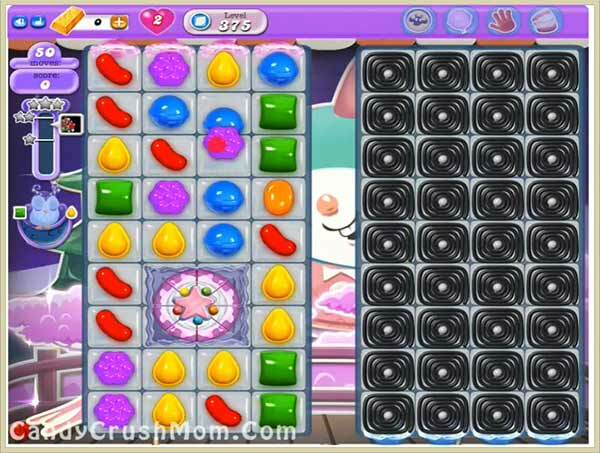 After breaking cake will clear candies and will weak the jellies. After try to use the special candy to reach the requirement or wait till moonstruck to balance the Odus owl.